Levi's 'Barstow' Men's Retro 1970s style denim Western shirt in Acid Indigo. An iconic Levi's staple, the 'Barstow' denim shirt is engulfed in Vintage Western Frontier and Americana style. Encapsulating a cool Indie look with a practical and stand out edge, the Levi's Barstow shirt is steeped in Levi's heritage. Wear as an overshirt with Levi's logo tee and team with your fave pair of Levi's jeans. The Levi's 'Barstow' Retro denim Western shirt features mod point collar, authentic snap fasten placket and flap pockets and is finished with the iconic and instantly identifiable shoulder yoke detail. The Levi's Red Tab signature not only adds style, but also shows you are wearing a genuine and authentic Levi's 'Barstow' denim shirt! 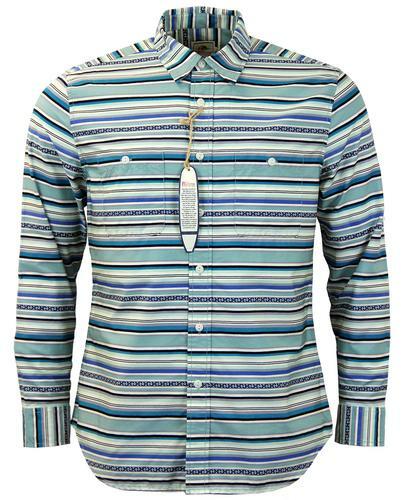 - Levi's 'Barstow' men's retro denim western shirt in acid indigo. 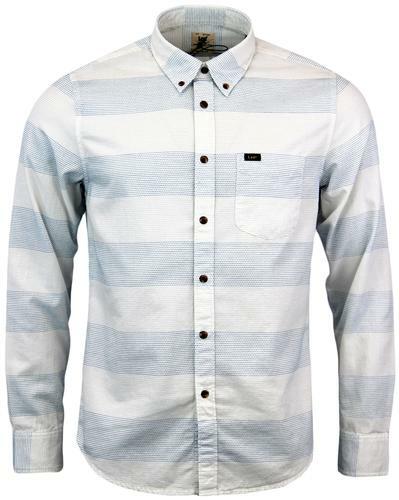 - Overshirt style that is great layering over tees. 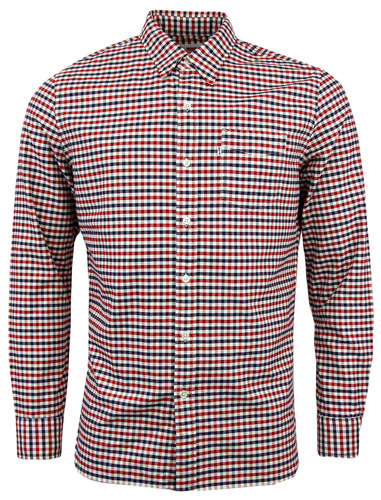 - Classic snap fasten placket. - Traditional snap fasten flap pockets to the chest. - Western style shoulder yoke detail. - Vintage stonewash denim look for a cool indie style. 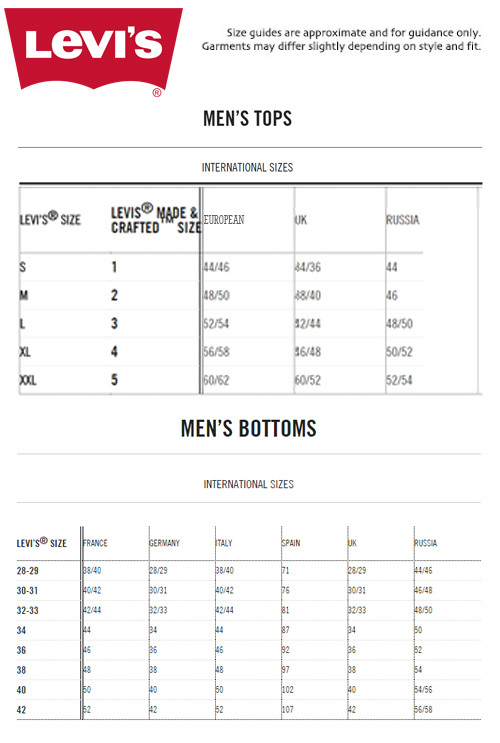 - Crafted from 100% cotton denim. 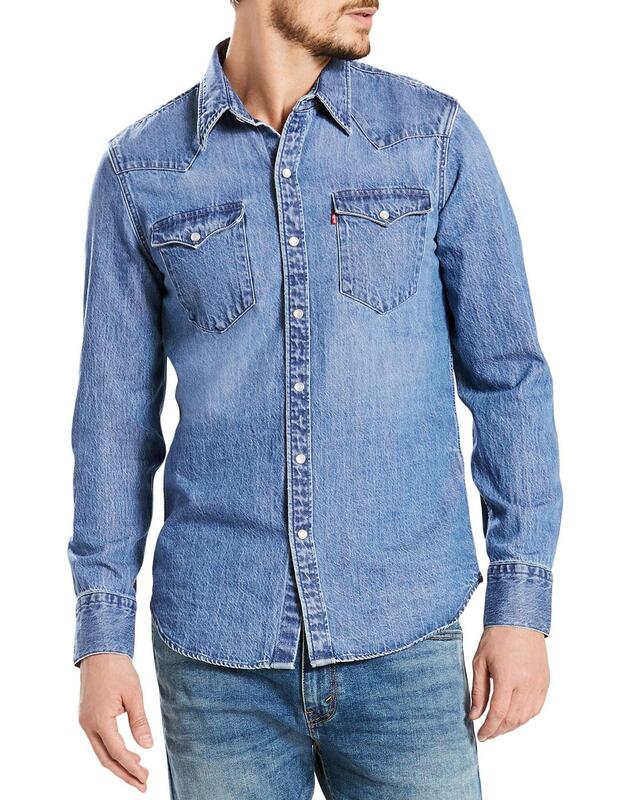 - SKU: 65816-0234 Levi's® Barstow Denim Shirt.